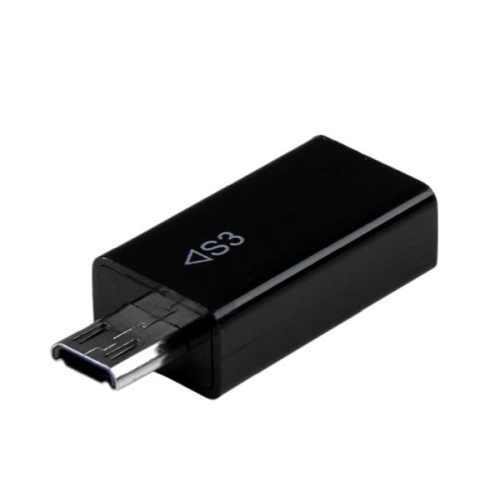 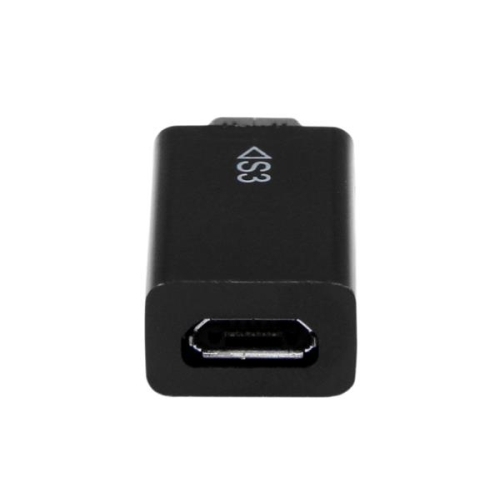 The S3MHADAP Micro USB to MHL Adapter converts the 11-pin Samsung connector into a standard 5-pin Micro USB connector, which enables you to connect Samsung 11-pin mobile digital devices (S3, S4, Note 2) to a High-Definition display, or home entertainment system through an MHL cable, such as our 3m Passive Micro USB to HDMI MHL Cable (MHDPMM3M). 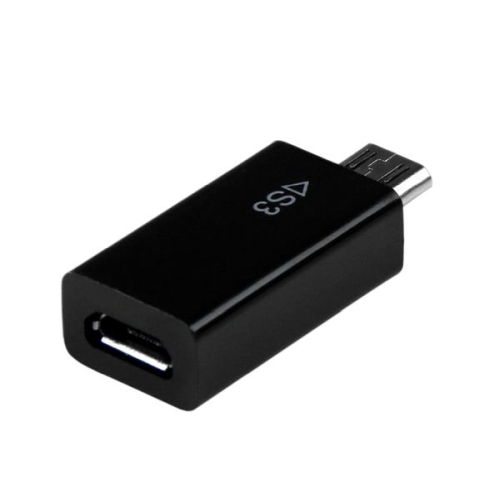 Or connect your device to an HD display through a 5-pin adapter such as our MHL Adapter Converter (MHD2HDF). 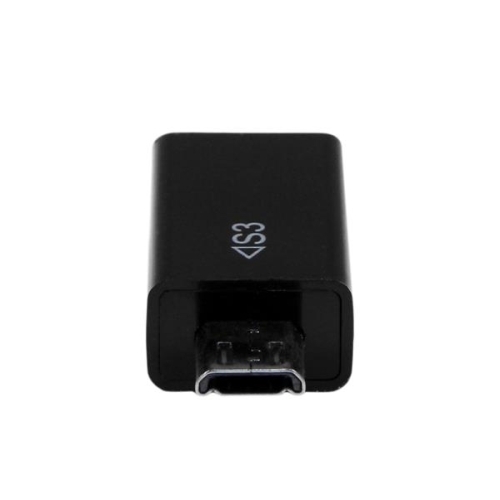 The S3MHADAP adapter is backed by StarTech.com’s Lifetime Warranty, for guaranteed reliability.